Midwest, Rockies, West and South. 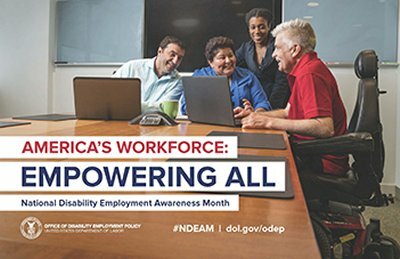 October is National Disability Employment Awareness Month! Welcoming diversity and a wide range of abilities in your workplace creates solutions, drives profits, and increases the bottom line. For more information check out National Disability Employment Awareness Month. 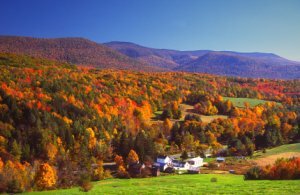 For Fall Foliage travel tips, foliage maps, guides to the best foliage drives in New England, order a copy of one of these books.